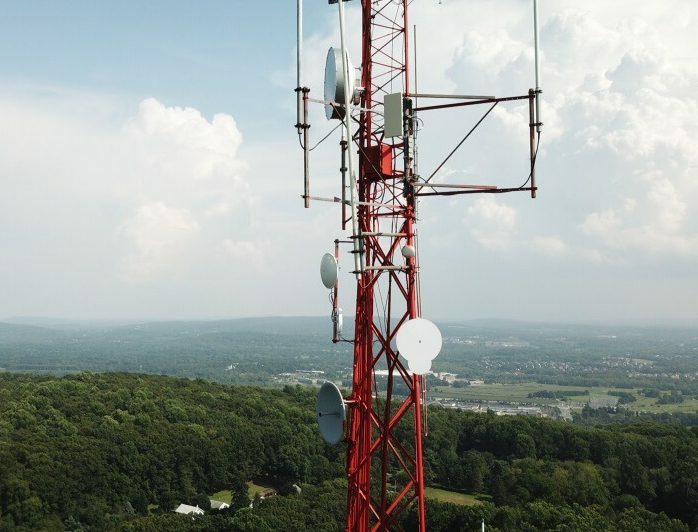 Eastern Time – Winet Provides internet services to select areas of the Lehigh Valley, and wireless point to point connections throughout Pennsylvania. Currently we are not accepting new residential customers. If you would like to be put on a wait list, please fill out the form below.